Praise be to compassionate and merciful God, just and wish, who grants His favor and mercy to those who obey Him, who punishes thoes who disobey Him. 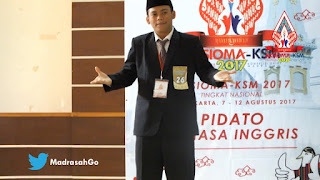 Let me introduce my self,my name is Mamba Ulut Fiyah.I from class 9H.In this good apportunity I would like to deliver a speech title Aducation Day. Ladies and gentlemen, who I respect, Indonesia is a large country, which is inhabited by hundreds of millions people with hundreds of islands spread widely. We have been independent since 1945, but part of people thought Indonesia has to become independent in terms of education yet. 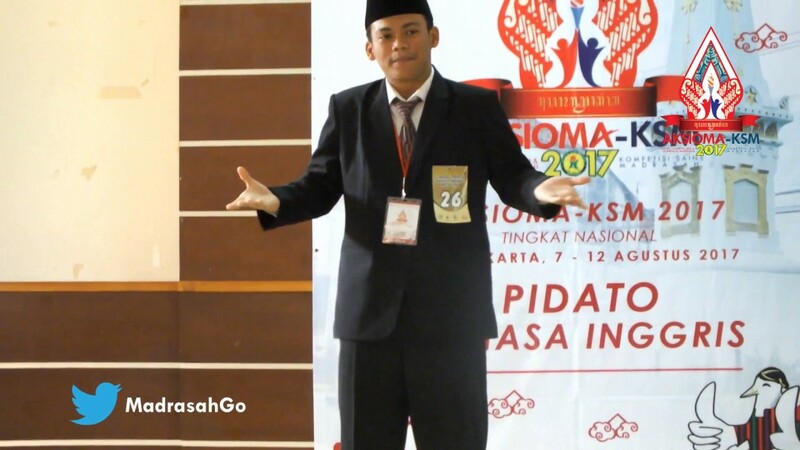 Even though we have changed its curriculum almost every year, but it is evident that education in Indonesia has not been able to compete as a whole with the developed countries. We tend to be left behind and have not been able to print human resources quality of developed countries. I tried to draw a line to the rear, and I get the irony that it is disappointing. In a country that is very rich there are still many students dropped out of school, have no uniforms, and swim to reach the school because the bridge is damaged. It is an irony amid the wealth of our country. A child who is not getting an education, of course they will have difficulty in achieving a better standard of living in the future. You've noticed that a lot of poverty arises from ignorance and so much crime arising from poverty. Education is a major key to a better country. Through proper education and comprehensive, we are able to print high-quality human resources, eradicate poverty, ignorance and crushing. Students and teachers have diligence, sincere, and keep trying without relentlessness. We are a rich country. Indonesia is supposed to have the best education. Don't give up on the fate of our nation today, and continue to fight for independence of education. So what's going on with our education? The level of education depends on one thing only. Education is depending on us. Good or bad educations of countries rely on the students. If we want to change our model of education, let's start by changing the way our point of view with the same education, keep trying, keep learning, keep innovation, keep the invention for our education.